Our attorney has multidisciplinary expertise in finance, lending, securities, business transactions, bankruptcy, real estate, employment law, estate planning, and litigation. 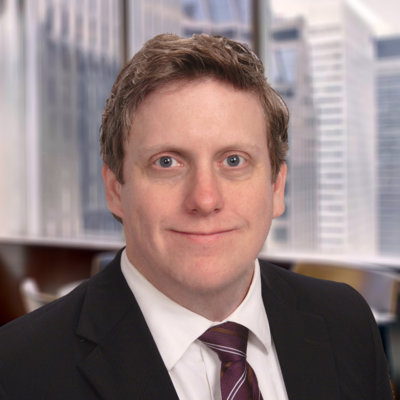 Mr. Roundy has over ten years of experience as an investment analyst, an accountant, and a lawyer. Whether litigating or representing on a transaction, we offer our clients a conversant and broad knowledge base that few other firms can offer. We will advise you and keep a watchful eye on all aspects of a representation. "I had a great experience with Mr. Roundy. He was very knowledgeable about our case and gave us lots of great information. He was always prompt and helpful. Ultimately, he was able to get a court order for exactly what we wanted. I would definitely recommend him." "I have used Ronald Roundy for most of my legal issues. I am a former court clerk and paralegal, and I have to say that I have never been disappointed with his work and he is always professional. I know that Ronald used to work in finance and I appreciate that experience. He is able to help me make decisions in my real estate decisions that make good sense. It is great to find an attorney that actually helps me with my problems, rather than just creating more."